Unfortunately, there are many who resort to any means to gain an advantage over others in online gaming, and this example is one of the many we have had over the years where the situation ends up in a gray zone because the game developer cannot directly call it cheating. 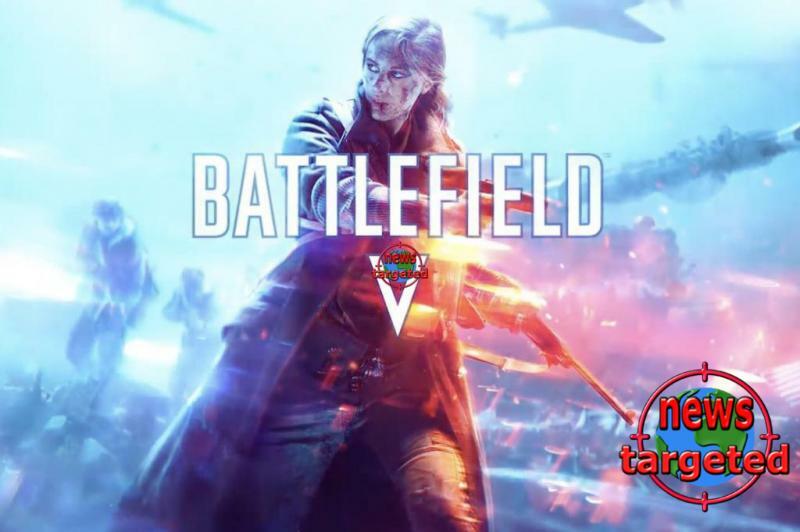 Because DICE has banned a number of Battlefield 5 players, it has even lowered its graphics beyond its minimum quality. The result of the graphics adjustment is very simple graphics that give them a great advantage over other players. Many agree with the decision of DICE to shut out players who take advantage of the method of gaining an advantage because after the players in question have performed the graphics adjustment, the game looks more like a cartoon game than the realistic first-person game we are used to seeing. In the video, it is stated that small elements such as shrubs and grass simply do not exist, so that the enemies have nothing to seek cover from the player's perspective. The use of this method is compared to some Fortnite players activating the 4: 3 aspect ratio to benefit, and it is pointed out that illegal software is not used in either case. What do you mean - do the players deserve to be banned or have DICE been wrong?